 Venture Church is wherever you are. SIGN UP NOW ALREADY HAVE AN ACCOUNT? SIGN IN TO WATCH.